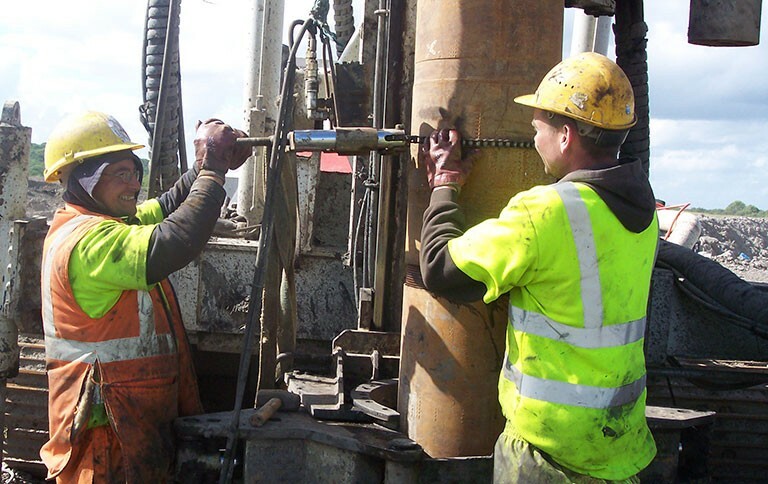 Dragon Drilling is committed to operating in accordance with the highest standards of quality and safety. All our work is carried out by highly trained and experienced personnel. If you would like to work with a forward-thinking organisation that is committed to excellence, please submit your CV and a covering letter here. We are currently looking to recruit a Level 2 NVQ Land Driller. For more information or to apply for this position, please fill out the contact form on the right.